Order Now on Amazon US and have it at your door steps by tomorrow! We also ship to any other country. Order now in our shop! Building a remote control for a service like Spotify is a fine engineering challenge. It involves several interesting aspects of modern connected systems. First of all you have to find out if and how you can control the Spotify player over the network. Services like Spotify usually (hopefully) use some kind of security to allow only permitted users to control your player. Once you managed the security aspects you have to find out what you can actually do with the application programming interface (API) offered by the service. 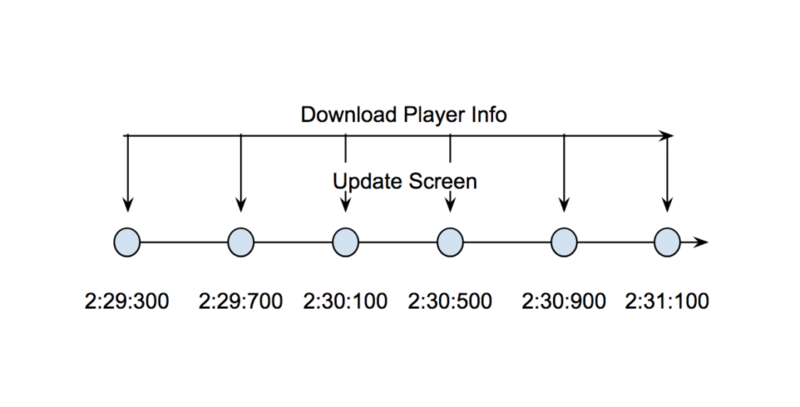 Can you control Play And Pause? Can you display current progress of the song? Does the service allow you access additional information like cover art? Once you understand all the possibilities you go on and design how your device should look like and what features it should initially have. 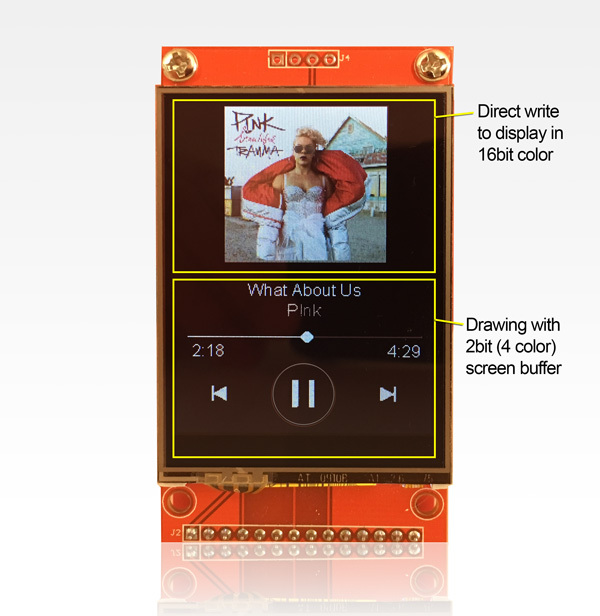 I wanted to implement this for the ESP8266 Color Display Kit so the hardware design was already clear. 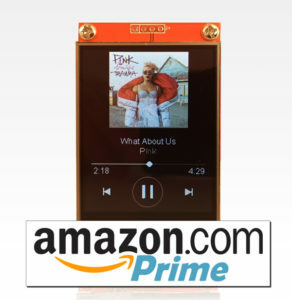 The color display with touch screen should display the current position and total duration of the song. The touch screen should let me pause and play the song and to jump to the next or previous one in the current play list. So everything is clear, right? Well, the challenge just started. 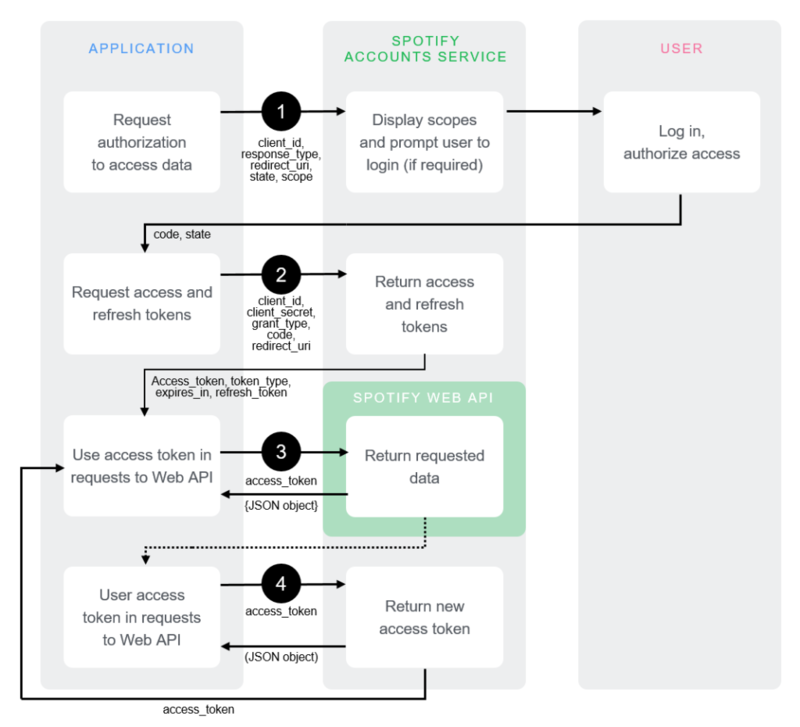 Spotify allows you to get a lot of information and control the player over a service they call “Web API“. The idea is that third party software developers can develop new and cool applications which extend the Spotify functionality. Third party means that it is not developed by the end user/ consumer nor Spotify. In this situation service providers usually use a security mechanism called OAuth. The third party developer registers an application with the service provider. Then he develops the application and installs it either on a device or as a web application on a server. If you as end user want to use the third party application you’ll have to tell Spotify that you grant this application access. It’s a bit like telling the bank that your accountant can access your bank account. You don’t do this with everybody, only if you trust your accountant, right? The OAuth protocol allows you to grant access to your resources to a third party. The example of your bank and the accountant this is a triangular relationship where every party has to trust the other two: the bank needs to know that you entitled your accountant to access your bank information. Also only the accountant should get access and not an impostor! The third party application needs to get credentials. Spotify calls these credentials Client Id and Client Secret. With this access code the application requests another access code which is valid for an hour. Together with this one hour token you also get a refresh token. All quite easy! Do a couple of web requests and exchange some codes for other ones! The challenge here is actually to manage these steps properly and deal with exceptions. What if the user did not grant access to the application? How to detect that the access token is not valid anymore? For our Spotify remote there is an additional problem: how can the user start this workflow? Our application is not a web application (yet). There are several solutions to this but I decided to turn the remote control into a web application. The ESP starts a web server and the user connects to it. But there is another challenge. After the user grants the application access to the service Spotify redirects the browser back to the web application. To do so it needs to know where the web application is hosted. As an additional security measure Spotify needs a white list with all allowed redirection targets. IP addresses like 192.168.0.100 can change all the time so we need to give our ESP a name. The funny thing about this is that Spotify doesn’t even know where esp8266.local is. It is only known in your local network! This still works because Spotify instructs your browser – which is in your network – to do the redirect. Your browser asks the network stack: “Who is esp8266.local” and the network stack answers: “Try IP 192.168.0.100”. The browser then connects to the ESP and opens the web page. Cool, isn’t it? So we managed to get access to the API! We can now fetch information about the active player and the currently played song. Wonderful. Almost done. Now we just have to display the information on the color display. And since we don’t like flickering on a display we are going to use our MiniGrafx library. There are at least two different ways you can draw on a (color) display like the 2.4″ that comes with the Color Display kit. You can draw directly to the screen or you draw the image in memory and then write the content to the screen. The later approach has the advantage that you don’t see a black screen when you erase the content. Without this frame buffer we would see the cleared (black) screen for a split second and our eye would perceive it as flickering which can be very annoying. Like many things in life the frame buffer also has disadvantages: it consumes more memory and it is slower than direct screen access. With the ESP8266 the first disadvantage is actually a real problem. You have to reserve a lot of memory for the frame buffer. 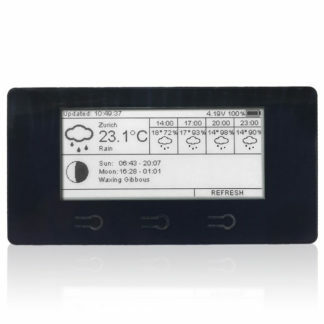 The display uses 16bits or two bytes per pixel. With a dimension of 320×240 pixels that makes ~150kb of memory! The ESP8266 doesn’t even have a fraction of that left for you. But there are some tricks we can use here. Some of those tricks where already used with the first game consoles and home computers. Here is a nice book about those tricks if you are interested. If we don’t have enough memory for 16bit colors we can reduce the amounts of colors used! Another name for reducing the number of colors to save memory is called a color palette. The MiniGrafx library allows you to define the number of colors initially. 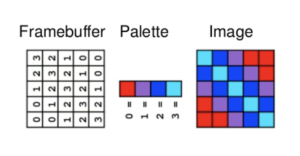 If we can live with only four colors we only need 2 bits per pixel which is only about 19kb for the frame buffer! A frame buffer with color palettes works like this: for each pixel in a 2bit buffer we only store an index between 0 and 3. Before we write the buffer to the display we check our look up table which color code we should use for index 0, index 1, index 2 and index 3. 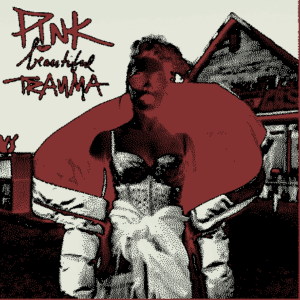 Cover Art with 2bit Color? But wait! We said we wanted to display cover art of the currently played song! How would this look like with 2bit color depth? Not very nice, right? But then again maybe there is a little trick? We don’t need to update the cover art all the time! We actually only need to do this when the song changes. So far our MiniGrafx library only supported frame buffers using the whole screen. So it had to be extended to allow partial update. This new feature allows you now to define a smaller frame buffer and copy it anywhere on the display. This feature is sometimes also called a sprite. Initially everything looked fine until I saw strange artifacts in the displayed cover art. It took me many hours where I thought that I must have a bug in my code. Until I finally had the idea to upgrade to the latest version of the JPEG library and the problem was gone! So, sometimes it actually IS the library and not your code. A micro controller like the ESP8266 is a totally different story. You’ll have to take care of this by yourself. Imagine this scenario: in the Spotify remote code you just downloaded the latest information of the currently playing song: we are at position 2:31 of a 5:25 song. Downloading this information usually takes less than a second but this time it took 2 seconds! Maybe the server was slow or some network hick-up. This means the last time we updated the screen was around 2:29 into the song and this was displayed on screen. For the user of our beautiful Spotify remote the time would jump from 2:29 to 2:31 without ever displaying 2:30. This is not cool and certainly not what we expect from a modern device. 2:30:100: We are still downloading the JSON file with the player information. The drawing routine calculates how much time has passed since the last JSON download (800ms) and updates the time as 2:30. This means of course, that we are guessing that the player is still running. If the user had stopped the player at 2:29:400 the Spotify Remote would update the time as if nothing had happened. The same of course also applies when we download cover art. Downloading a JPEG file and displaying it on screen takes even longer than the JSON file with the player information. So between receiving bits and bytes we always give back control to the drawing routine to update the time. In this post I showed you some of the problems I faced when I implemented the ESP8266 Spotify Remote control. There were other challenges of course. One of them being the calibration of the touch screen. But these three topics I showed here were certainly the most interesting ones. Great article Daniel, very informative and interesting how you solved many of the issues. Great project too – I have just got a touch screen in to hook up to a spare ESP8266 I have to try it out. It’s a very “Happy Wife, Happy Life” project to get brownie points at home! 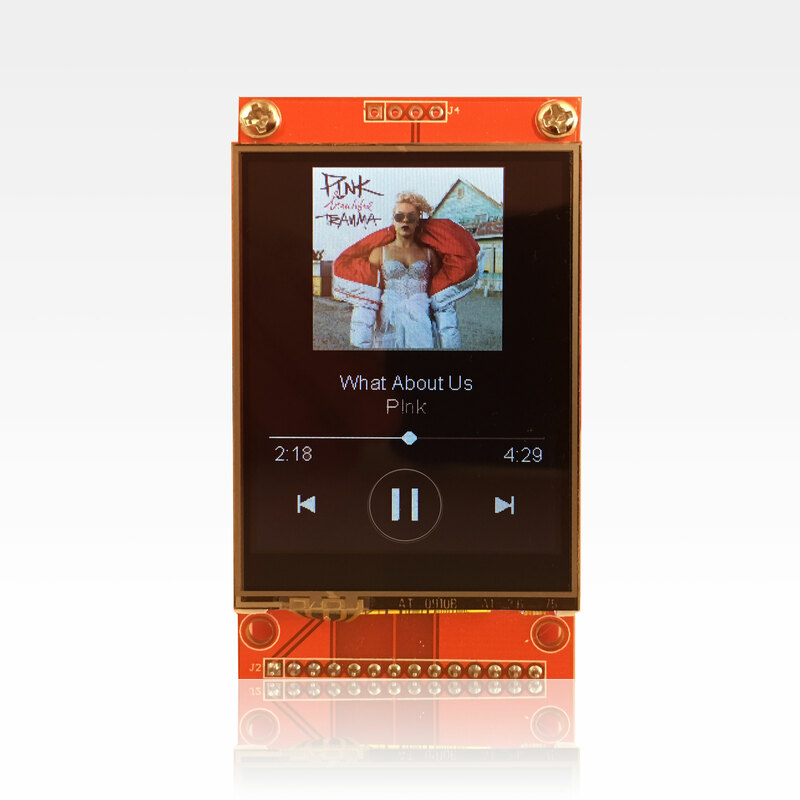 ESP8266 WiFi Color Display Kit 2.4"